Geoff Hurst, who scored a hat-trick in the 4-2 win over West Germany in the World Cup final at Wembley, tweeted a tribute to his former team-mate. 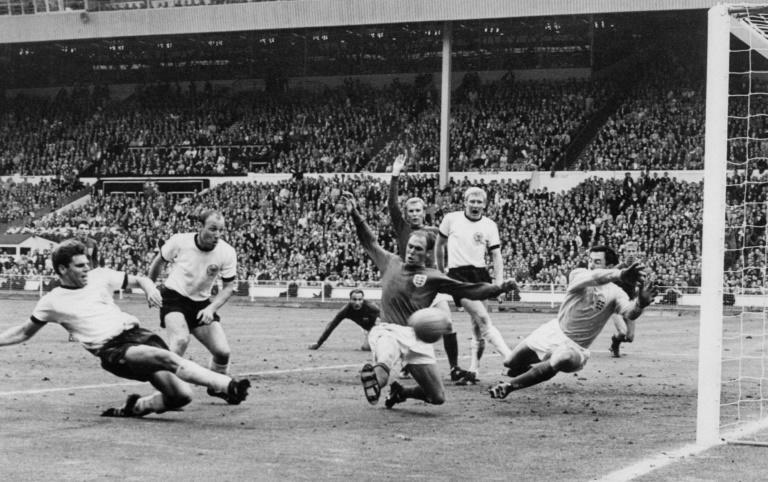 Banks, who played in every game of the 1966 campaign on home soil, is probably best known for a wonderful save he produced to deny Brazilian great Pele in a 1970 World Cup group match. "The save was one of the best I have ever seen -- in real life and in all the thousands of games I have watched since," Pele said. "He came from nowhere and he did something I didn't feel was possible. "I am glad he saved my header -- because that act was the start of a friendship between us that I will always treasure," the three-time World Cup winner added. "Once I got my hand to it I hadn't a clue where it was going," Banks modestly said afterwards. "I patted him on his head, and I said 'why didn't you catch it?' and the abuse that came back was unbelievable," said Mullery. Captain Bobby Moore, Alan Ball and Ray Wilson preceded him while several such as Nobby Stiles and Martin Peters suffer from Alzheimer's. Another former Leicester and England legend Gary Lineker -- albeit from a later generation -- also tweeted his appreciation of Banks, whose sole trophies at club level were two League Cups, one apiece with Stoke and Leicester. "@England's World Cup winner was one of the greatest goalkeepers of all time, and such a lovely, lovely man. #RIPGordon." 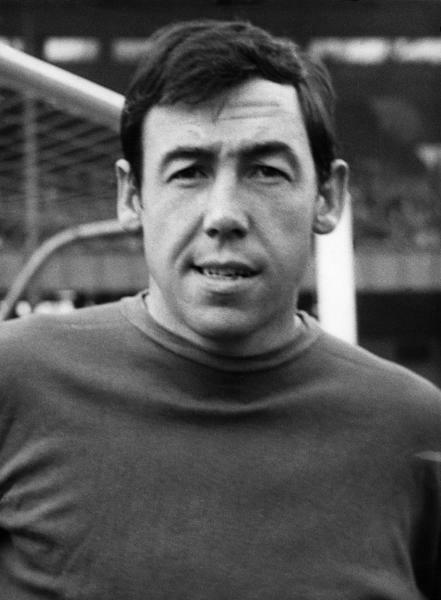 Stoke City chairman Peter Coates said Banks -- who played 250 times for the Potters after he joined the club from Leicester in 1967 -- had not been in good health for several weeks. "We've been expecting this, he has been poorly for a number of weeks but it's a very sad day for us, we love him so much," said Coates. "He made his home in Stoke, and was very much part of the fabric of the club. You don't get too many like him, and he was immensely modest for all talent. 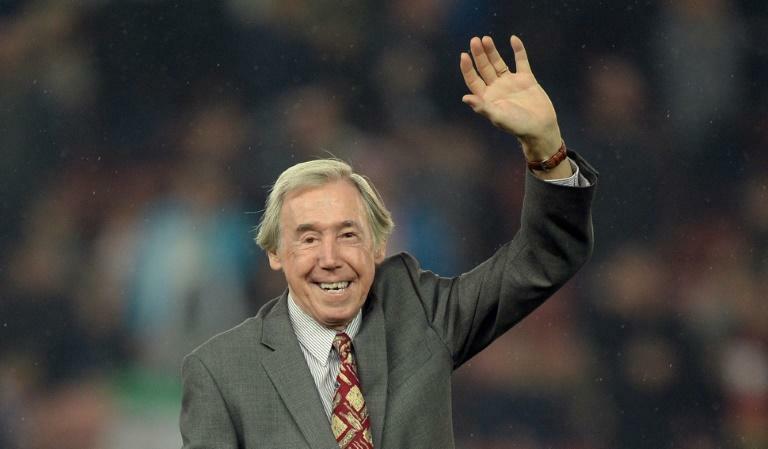 "It is with great sadness that we announce that Gordon passed away peacefully overnight," his family said in a statement on Stoke's website. "We are devastated to lose him but we have so many happy memories and could not have been more proud of him," they added.